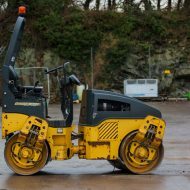 Tandem roller 800mm width drums suitable for smaller areas like driveways, footpaths, larger paving jobs. At 1.5 Ton, it is also easy to transport. 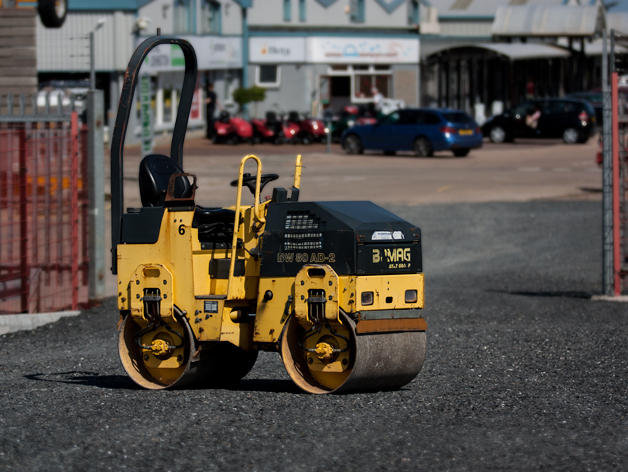 Fitted with scraper flaps and water tank for tarmac applications .Also available as 1200mm width tandem roller.